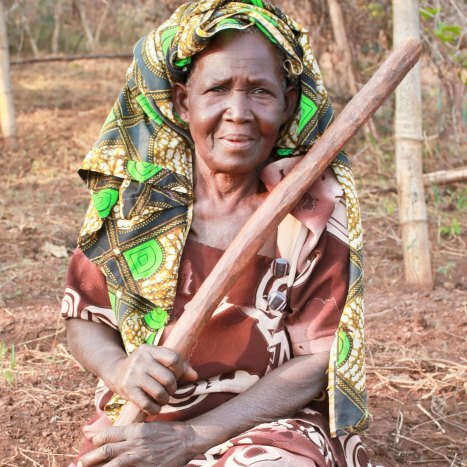 Ebira is one of our special widows in the ROWAN family. Unfortunately her husband passed away by HIV/AIDS years ago, and never had any children. 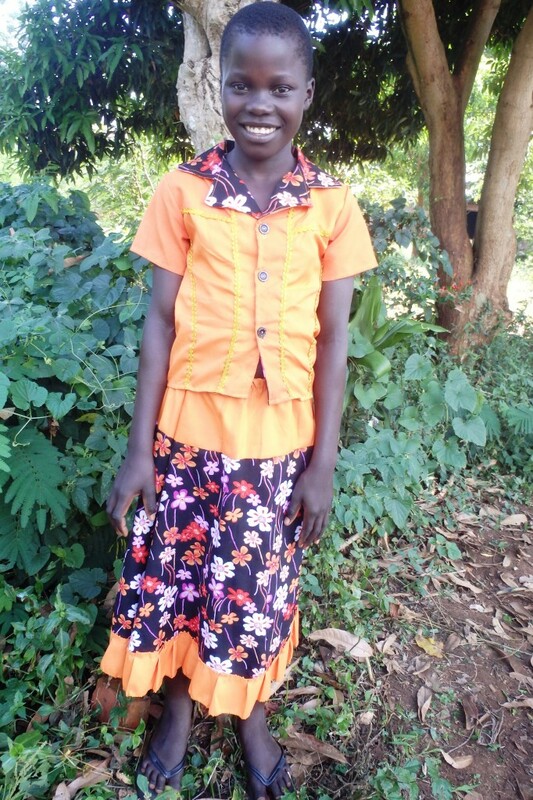 Ebira is a more recent ROWAN family member, and we are sharing the love of Jesus with her! 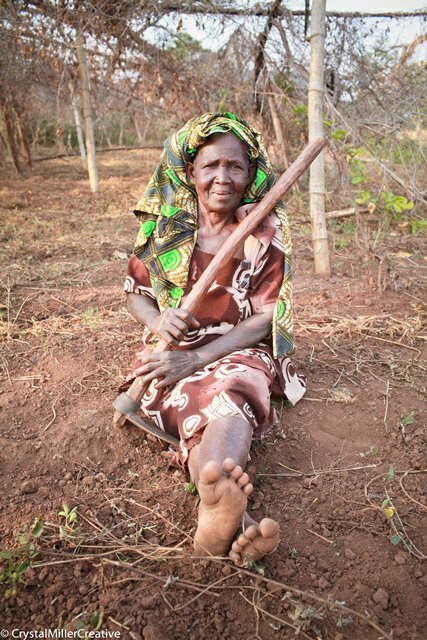 She is a peasant and spends most of her time in her garden, as well as helping ROWAN garden on Saturday mornings. She is a blessing in the community, and she is in need of someone to continue to encourage her in life! Daphine is one of those precious little girls who has no fear! Her dad died of HIV/AIDS and her mom unfortunately ran away, so she lives with one of ROWAN’s caregivers (also her grandfather) named David. 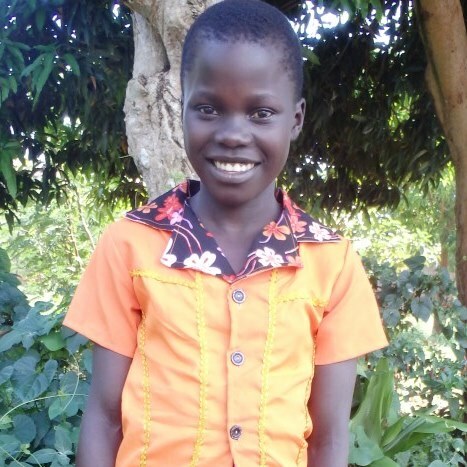 Daphine loves science and dreams of becoming a nurse! She looks forward to coming to ROWAN’s Saturday program where she can see her friends and play. Her chores at home include cooking and washing plates. 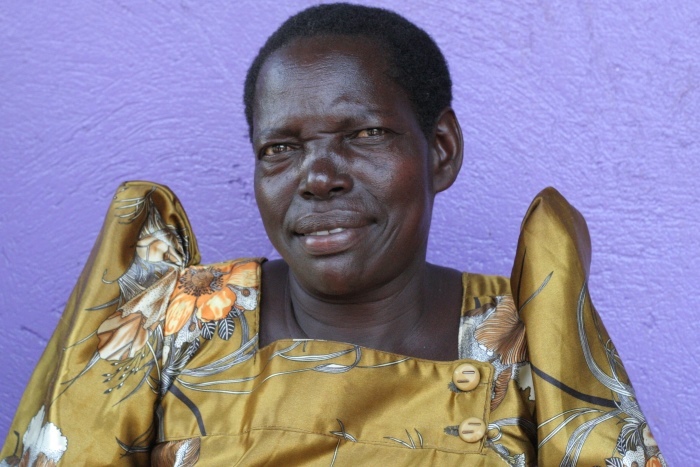 Auma is one of our special widows in the ROWAN family. 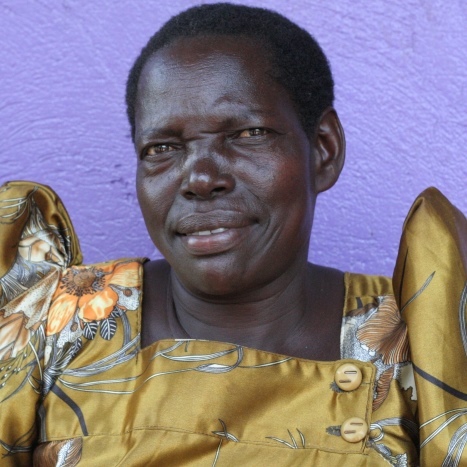 Unfortunately her husband passed away by HIV/AIDS years ago, and never had any children. Auma says that she loves ROWAN because it is the only family that she has. She is a Christian and attends Pastor Paul’s local church. She is a peasant and spends most of her time in her garden. She is a blessing in the community, and she is in need of someone to continue to encourage her in her faith!